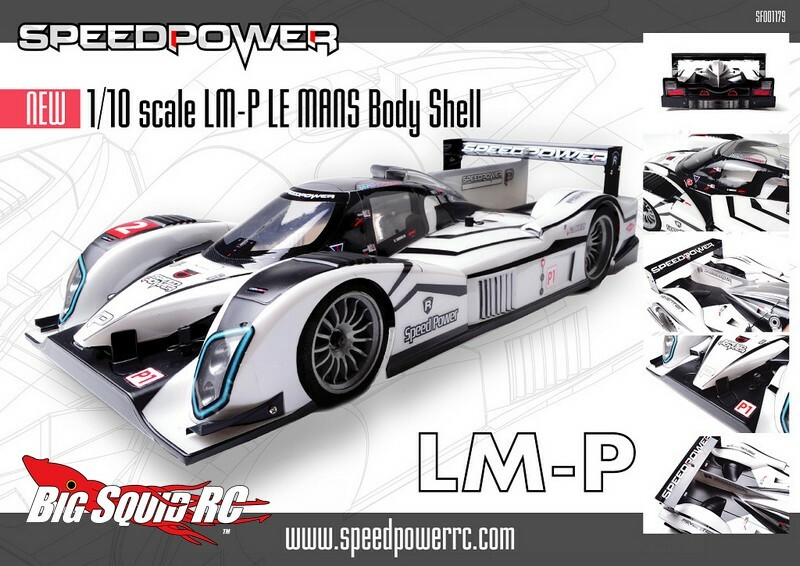 New Speed Power LM-P 1/10 Le Mans Body « Big Squid RC – RC Car and Truck News, Reviews, Videos, and More! 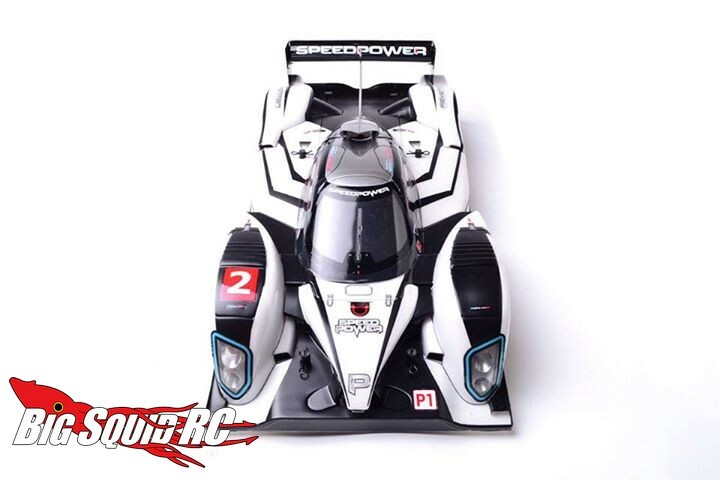 The folks over at Speed Power wanted us to let you know they have a new LM-P Le Mans clear body. 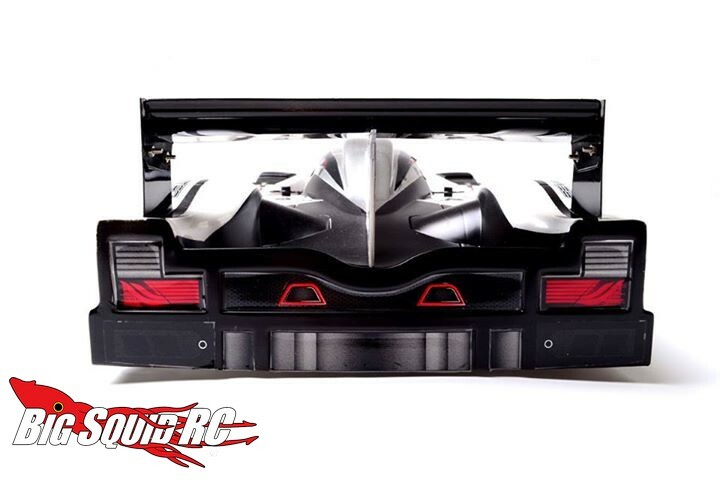 The body is styled after Peugeot’s Le Mans car and is made to fit most common 200mm pan style cars. 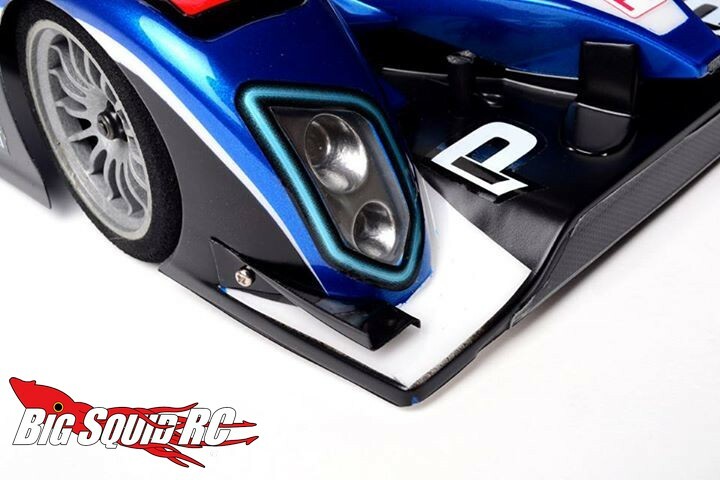 With all sorts of scale detailing from the nose to the rear, it should look awesome flying around your local track or your cul-de-sac. 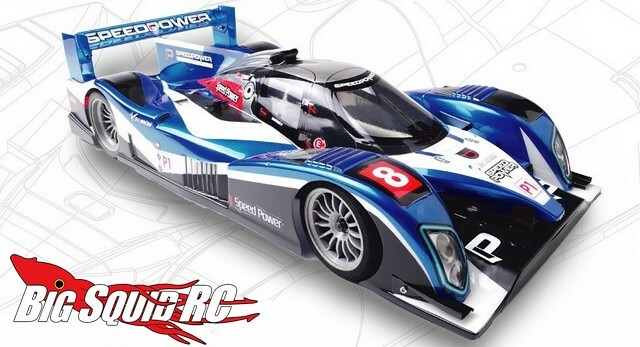 For more details on Speed Power, HERE Is The Link to their official website. 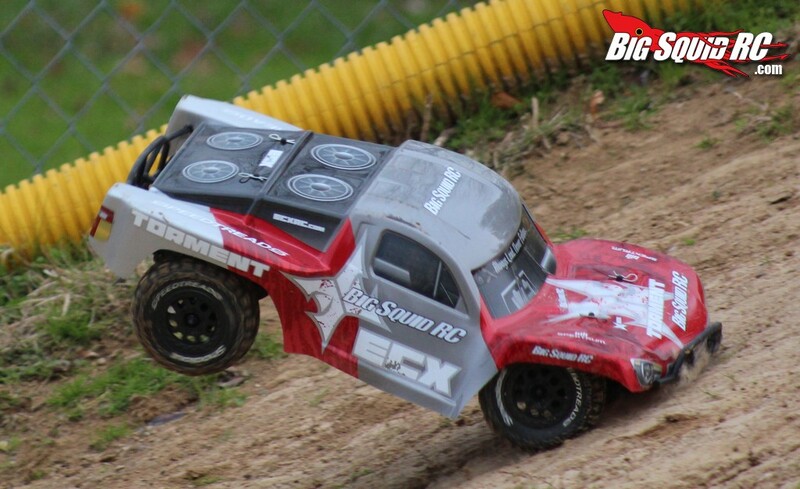 Happy Friday everyone out in rc land, Click Here for a BigSquidRC TGIF Mystery Link.